Is no body part safe from the Galaxy line's all-extending reach? Samsung gets criticised for copyingApple's design techniques,colour choices, and even unannounced products, but the iPhone maker isn't the only company Samsung is willing to imitate. 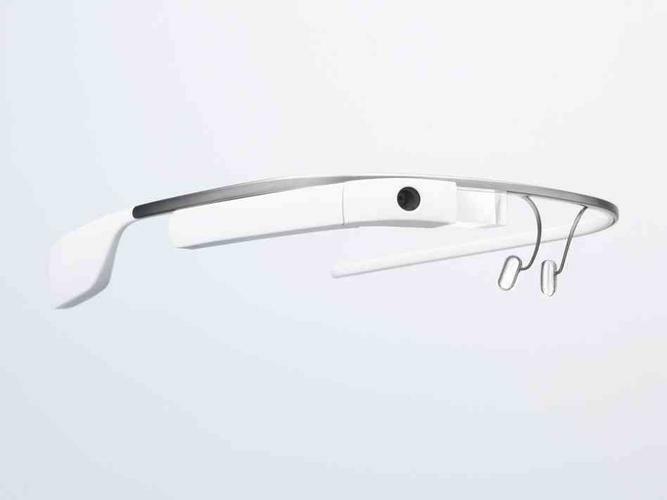 The Korea-based electronics maker has apparently set its sight on creating its own version of Google Glass. Both Bloomberg Businessweek and The Wall Street Journal spotted a Samsung Electronics patent filing in Korea showing an application for "sports spectacles." The application says these sporty specs will have earphones for listening to music, and will integrate with a smartphone to accept phone calls and show notifications on a heads-up display. Whether you want to call it Galaxy Glass, Galaxy Specs, or Galaxy Vaporware, the patent filing shows that Samsung is at least thinking about following in Google's footsteps. Patent filings frequently fail to transform into products you can buy, however, so don't get too excited about Samsung's smart specs just yet. Microsoft is also working on a Glass-like prototype, according to reports, giving a whole new meaning to the name "Windows." Just like Samsung, it's not clear if Microsoft will ever bring its Frames with Windows 8.1 (or whatever it would be called) to market. Google's Glass project is currently in beta mode with a small group of testers--mostly developers and early adopters--before a general release. It's not clear when Glass might hit store shelves, but the best guess is currently 2014. Wearable technologies are something of a popular trend among device makers right now. Apple is said to be working on its own smartwatch; however the company has yet to announce such a product. Samsung recently released the Galaxy Gear smartwatch, a US$300 gadget that connects to your phone and delivers updates such as weather, calendar appointments, and smartphone notifications. Sony also has a series of smartwatches out, and the start-up Pebble took Kickstarter by storm in 2012 with its smart wrist device.